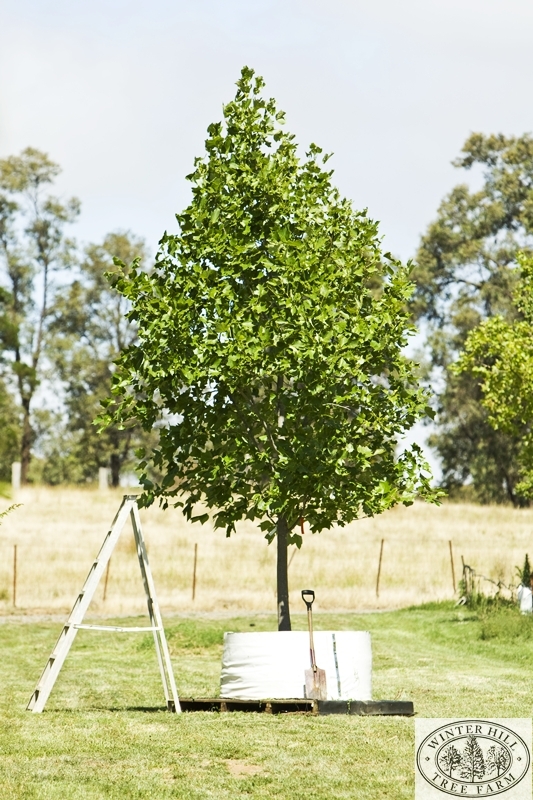 Deciduous upright tree of perfect form making an excellent shade tree. Saddle shaped leaves are mid green turning to clear golden-yellow in autumn. Fragrant tulip shaped flowers are yellow-green with prominent gold stamens in spring. Has a deep root system and prefers deep, fertile, free-draining soil in full sun. Tolerant of part shade.